LT Tea is Responsive Business Joomla template. 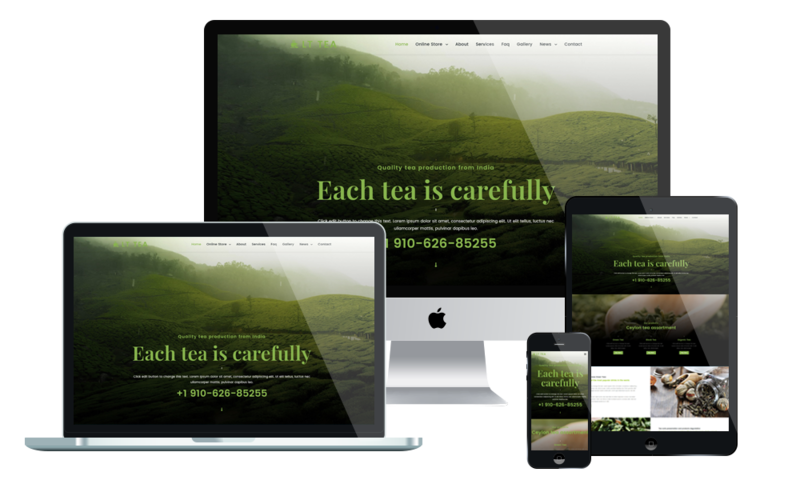 This template uses for Tea Store or Business Tea websites to present the types of tea, its styles and classification. The template framework comes with Page Builder for layout, Shortcode for present content easily, Support Font Awesome, Compress files and so on. LT Tea builds on powerful framework with fully bootstrap under 100% responsive layout (support for mobile devices), strong shortcodes, unlimited positions, drag-drop layout. It also comes with 4 colors schemes helping to create amazing websites with various layouts.